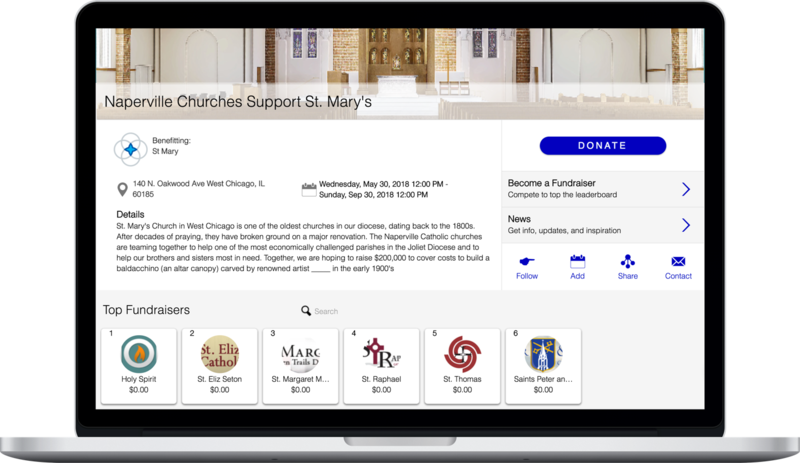 Our church solutions will increase your member engagement while simplifying your operations for fundraising, bookkeeping and communications. Your parish has a lot going on every day of the week, and it can be tough to keep track of. With Cherryfish’s Pages functionality, your parishioners and guests can easily see all your ministries and groups. You can empower your lay leaders (as well as clergy and staff) to drive activity in new and exciting ways. Most importantly you have visibility into all activity on Cherryfish, so you can see where people are most engaged. 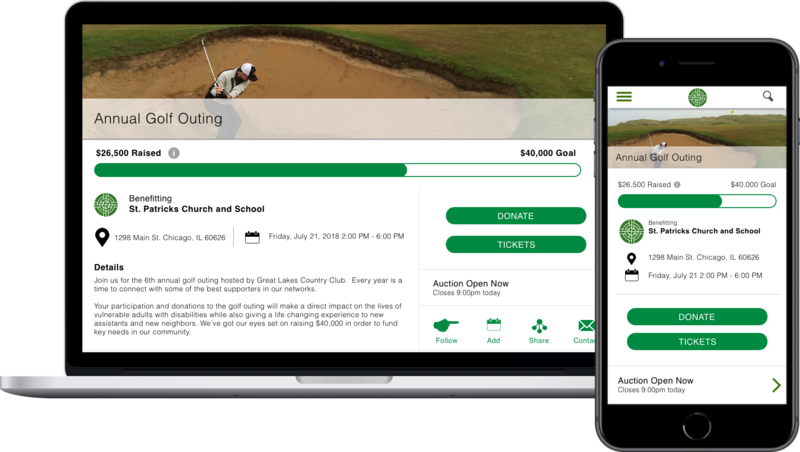 Cherryfish's full suite of top-of-the-line fundraising and event management tools can be deployed from every single Page for your church, all at no extra cost.  Your Youth Group can sell tickets to their annual pancake breakfast and post updates on their service trip while your soup kitchen can collect donations and organize their weekly volunteer staff. All the money raised flows directly to your bank account with easy reporting for your accounting team and is easily exported to any database. Using Cherryfish’s crowdfunding tools, your supporters will love the opportunity to tell their story and turn their energy into additional funds for their church.  Give athletic teams and clubs their own Cherryfish Pages to allow students to raise money for the activities that they enjoy. Sponsor a mission trip where each participant is empowered to raise their own funds through their personal networks. In just a few minutes you'll be ready to invite your members into new and exciting ways of participating in your mission. From one-time opportunities to recurring weekly engagements, you'll be empowered to open up giving opportunities that align with the ministries that your parishioners love the most, increasing affinity for longtime members and creating new opportunities for evangelization. 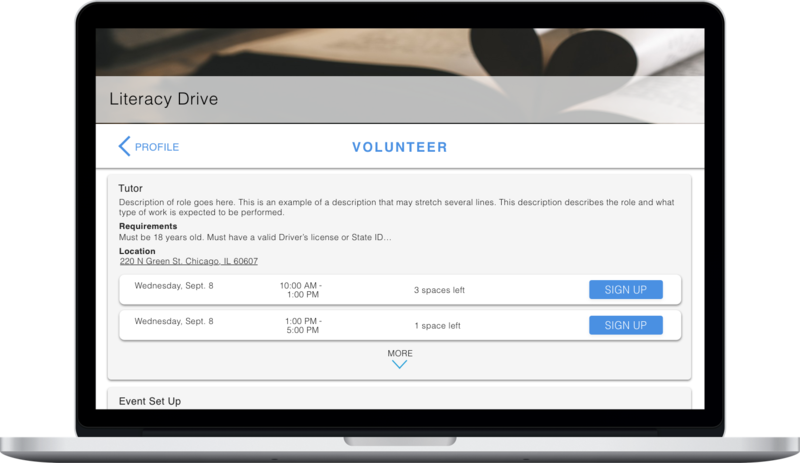 Sign-up today to experience the easiest, most comprehensive volunteer management system you and your members have ever used.  Your organization will have the full power of all the features available on Cherryfish. 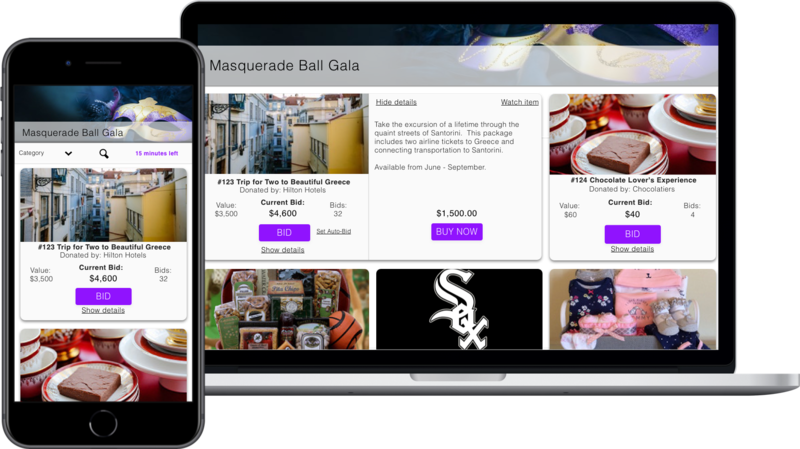 With access to unlimited use of everything that Cherryfish has to offer, you'll be able to offer an intuitive, beautiful web interface for your members. 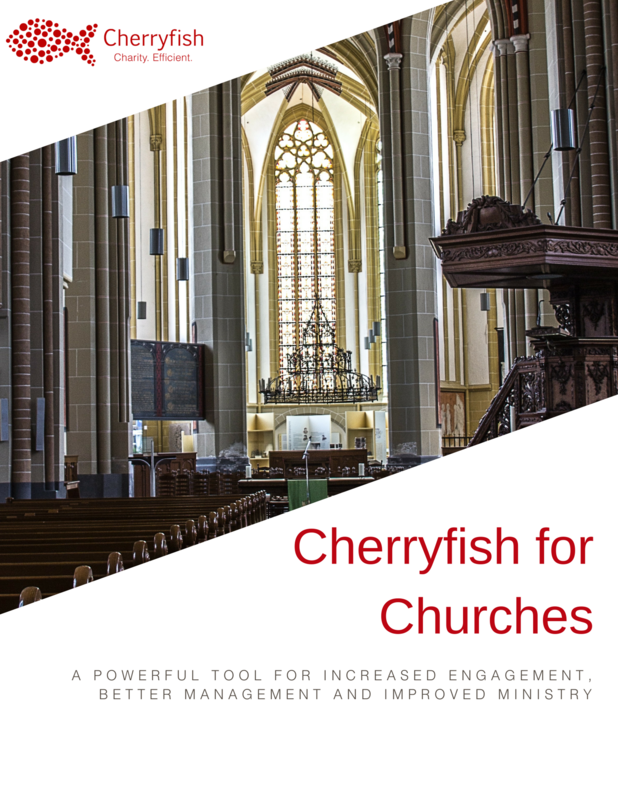 This guide gives provides some insight into how joining Cherryfish can increase the effectiveness of your church's ministry.  We'll cover everything from setting up pages for all your ministries to empowering your members to crowdfund for capital campaigns.